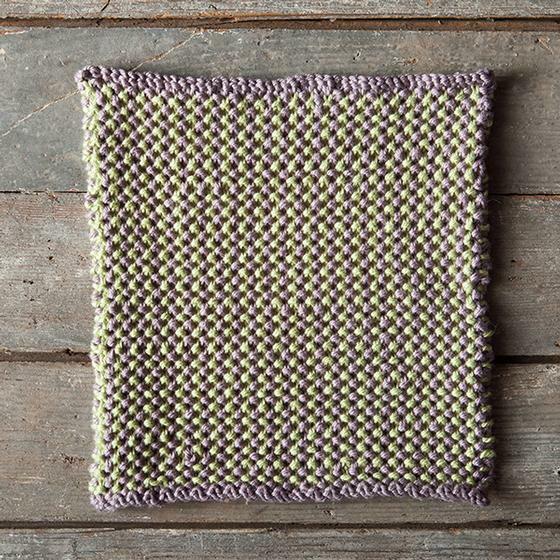 Sizes Included: 8" x 8"
Sometimes you just need a little pampering. 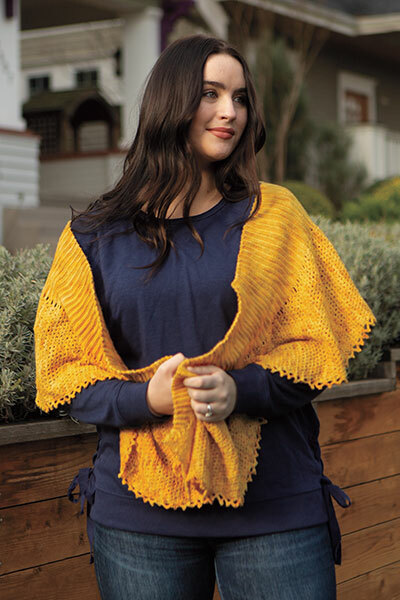 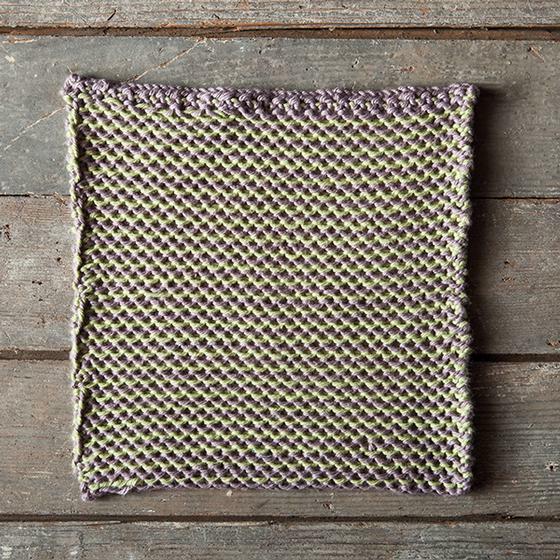 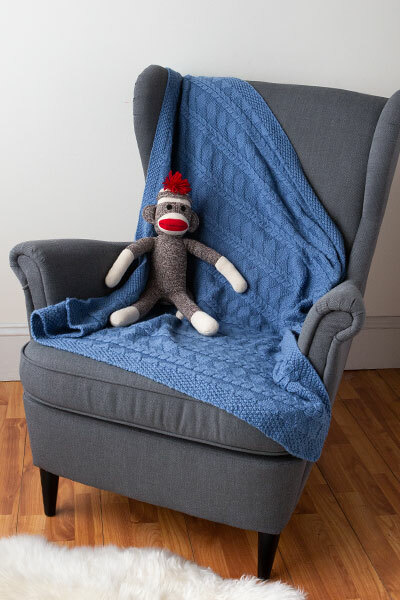 The nubby bumps of the slip stitch seed pattern with the softness of the Comfy yarn creates a perfect cloth to wash away the stresses of the day. 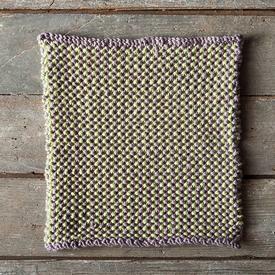 Use a heavier cotton such as Dishie and you’ll be have a dishcloth that will scrub your dishes sparkling clean The reverse side is even pretty too!